Okay, bye Elsa Please, I know you're in there People are asking where you've been They say have courage, and I'm trying to I'm right out here for you, just let me in We only have each other It's just you and me What are we gonna do Do you wanna build a Snowman Do you wanna build a Snowman It doesn't have to be a snowman. 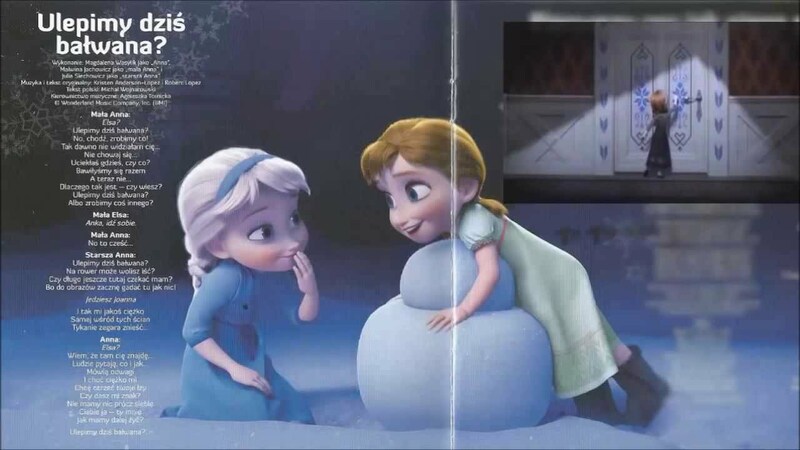 Okay, bye... “Do You Want to Build a Snowman’” is a song from the 2013 Disney animated feature film Frozen, with music and lyrics composed by Kristen Anderson-Lopez and Robert Lopez. Do you wanna build a snowman · Or ride our bikes around the halls? I think some company is overdue, I've started talking to. The pictures on the walls. 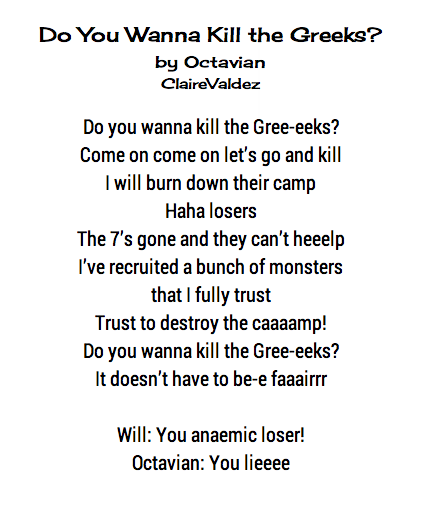 como eliminar hojas de un archivo de pdf Lyrics from Frozen Music and lyrics by Kristen Anderson-Lopez and Robert Lopez Performed by Kristen Bell, Agatha Lee Monn and Katie Lopez. Do you want to build a snowman? Using Do You Want to Build a Snowman Contractions Activity, students create contractions by creating a snowman with the two word phrase and then contraction. Being able to read and write using contractions is an important skill for your students to learn.